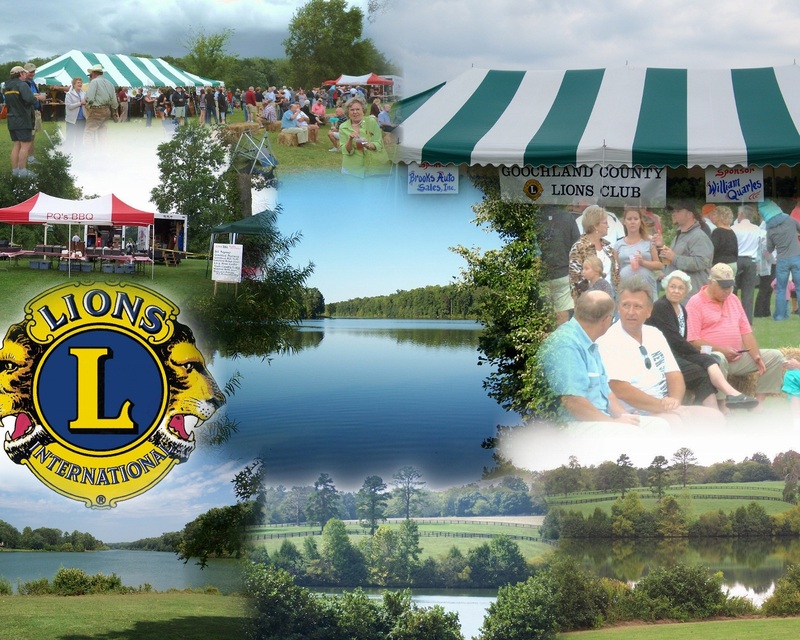 Who are the Goochland County Lions? We are a group of local individuals that have served the Goochland County community for 45 years promoting sight and hearing conservation and supporting many other local programs and groups in our community. Our Annual BBQ & Pig Pickin' was held on September 13, 2018 on the island at the beautiful Dover Lake, Manakin-Sabot. Club profits will be used to support Lions causes locally and internationally. Thanks to the community for its continued support. Save the date, September 12, 2019 for next year's event.